Air Pillow. 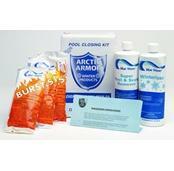 Perfect addition to your above ground swimming pool closing needs. 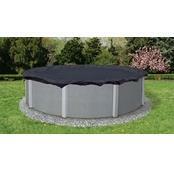 Helps reduce the excess rain and snow on your winter pool cover. FREE SHIPPING! These rugged 16-gauge vinyl air pillows are a must-have accessory for properly winterizing an above ground swimming pool. 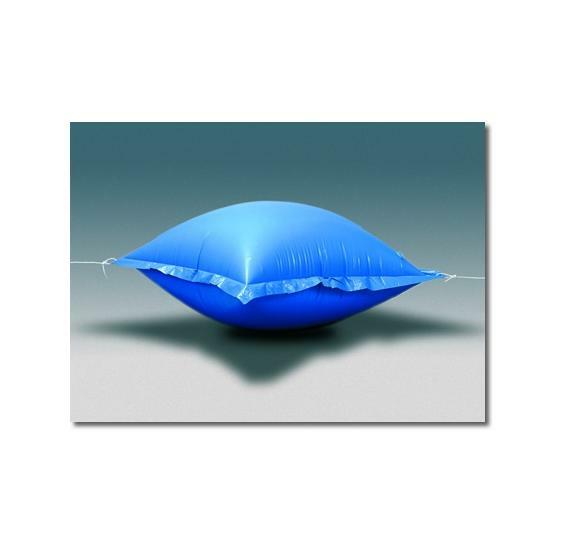 Available in 4' x 4', 4' x 8', and 4' by 15' sizes, the pillow is strung over the pool water and to help absorb the additional pressure inside the pool that is created as the temperature cools and pool water begins to freeze and expand. 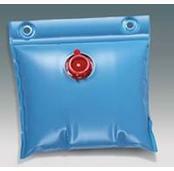 Two built-in grommets for attaching the air pillow are included on all sized pillows. 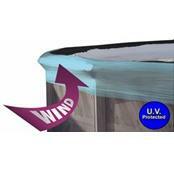 In additional to helping protect pool walls, the Air Pillow also reduces pooling and build-up of excess rain, snow, leaves, and other debris on top of your winter pool cover by creating a raised area. 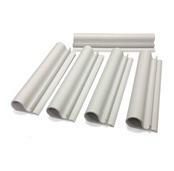 The 4' x 8' & 4 'x 15' Air Pillows are rectangular in shape with with rounded corners when blown up. 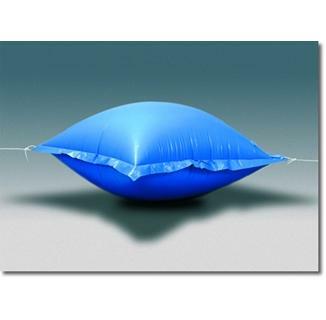 Note: do not over-inflate the air pillow. 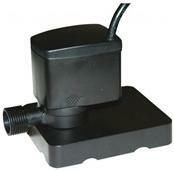 Use of an electric air pump is recommended.